Hello and Welcome to the new look Brown Magpie Website. 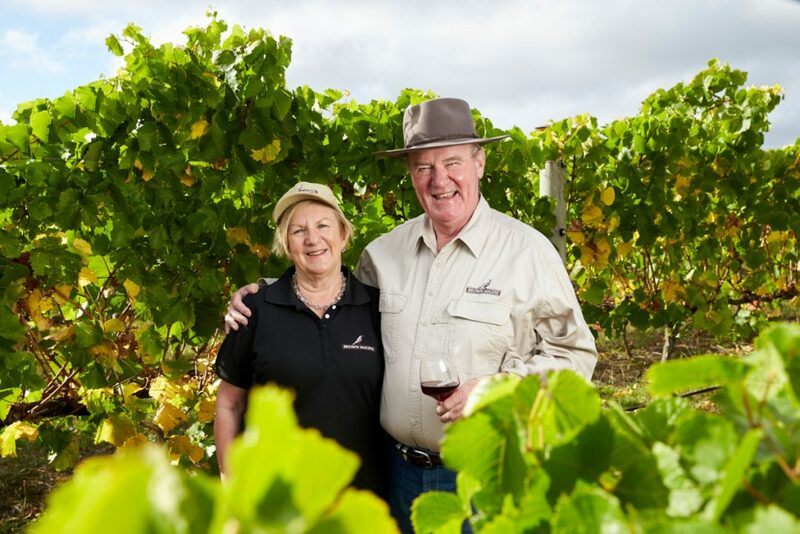 Shane and Loretta have been busy preparing the vineyard for spring. Looking out for the first bud burst is always an exciting time for a vigneron, as it is a promise of the exciting season ahead and the anticipation of new grapes to make wine with. Enjoy your visit to our website and please sign up to our mailing list to stay in touch.